In the second episode of The Dog News Show there are stories to make you smile, frown and maybe even shed a tear. There is a practice in America known as flipping dogs, which means buying a dog cheaply or acquiring it for free and then selling it on quickly for a profit. There is a petition you can sign if you think this practice should be stopped - and as an experienced rescuer Debbie highlights the dangers of taking an unknown unassessed dog into your home. This problem is not confined to the United States though, and many British dog lovers are horrified to find out that unscrupulous people are trading in dogs, and passing off puppy farmed dogs as being carefully bred. So how do we solve this problem? - education or legislation, what do you think? In the first episode of The Dog News Show Debbie Connolly (SafePets UK, Dog Borstal) and Julie Hill (DogCast Radio) discuss several dog related topics. What was going on in the incident where a dog attack resulted with five policemen in hospital? How should you react in a dog attack? What does the whole sad story reveal about the owner of the dog? A new survey came out recently from the Marine Conservation Society revealing that UK beaches have had more full poo bags dumped on them than ever before. 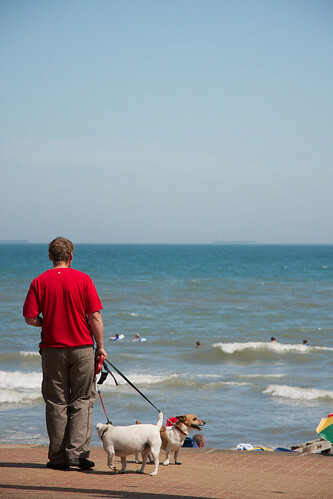 Why are dog owners bagging the poo and then abandoning it? 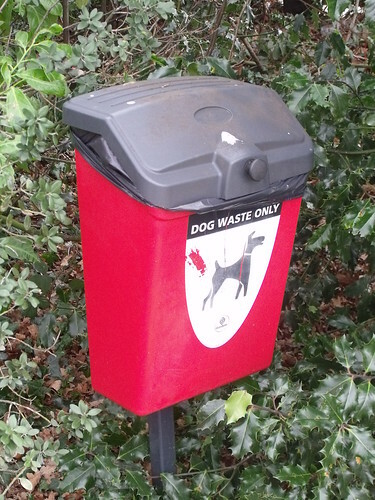 Failing to clean up after our dogs is unforgivable and just what are people thinking when they throw a poo bag into a tree? This serious subject is discussed with due consideration, and more than a hint of irreverence.